Despite the fact that videography has never been more accessible than it is on modern stills cameras, many photographers are yet to really explore what can be done and unlock the potential for themselves. We had these people in mind when we started organising our DSLR video day. We wanted DSLR-owners to come on down and see what kinds of videos they were capable of producing themselves with the exact same equipment they already use to take photos. 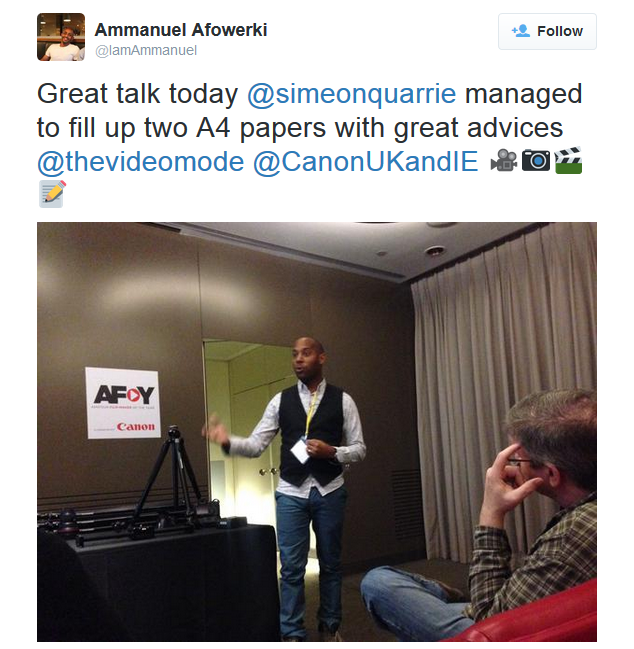 We managed to enlist the help of Canon Explorer Simeon Quarrie, an expert videographer and photographer whom we’ve chatted to before about the future of videography and resolution. At our home on the banks of the Thames, we set up a day for readers and budding filmmakers to see for themselves what they could do. You can watch our video from the day above. 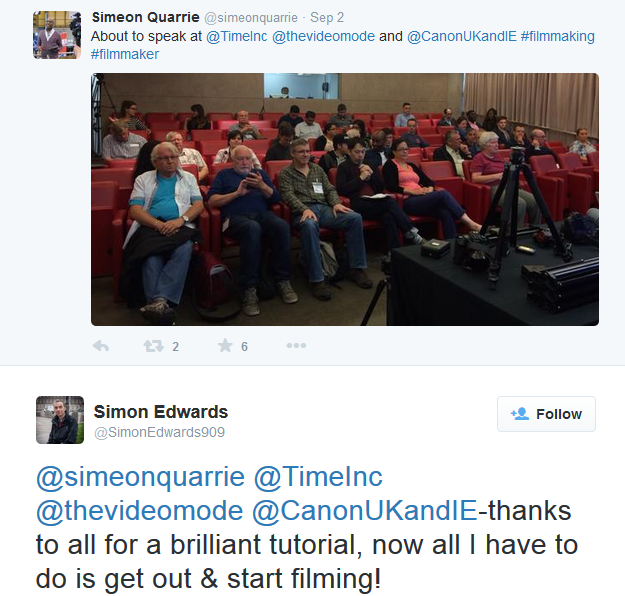 Our lucky participants had a fantastic day, not only benefiting from Simeon’s wisdom and experience but also getting a chance to handle and play with some high-end Canon kit. As you can see from the video, everyone involved had a great time, and many people took to social media to express how much they enjoyed the day and what they got out of it. Plenty of the attendees were fired up to enter our Amateur Filmmaker of the Year competition, including our editor Richard Sibley. Sadly, he isn’t allowed to, but you most certainly are! See here for all you need to know on entering Amateur Filmmaker of the Year 2015.